Cozy and cut go hand in hand wearing the Sonia Rykiel® Intarsia Cotton Silk Top. Intarsia flower along the left side. 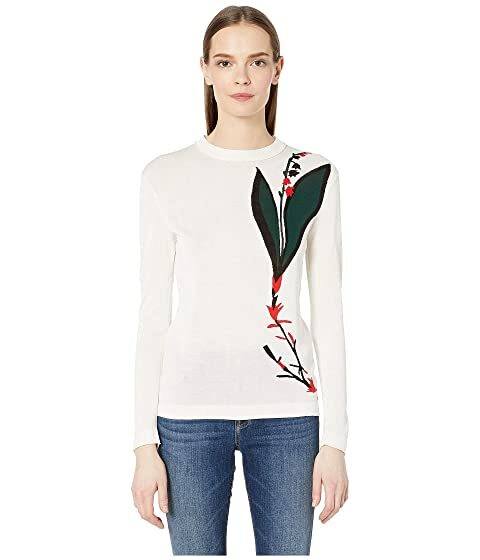 We can't currently find any similar items for the Intarsia Cotton Silk Top by Sonia Rykiel. Sorry!